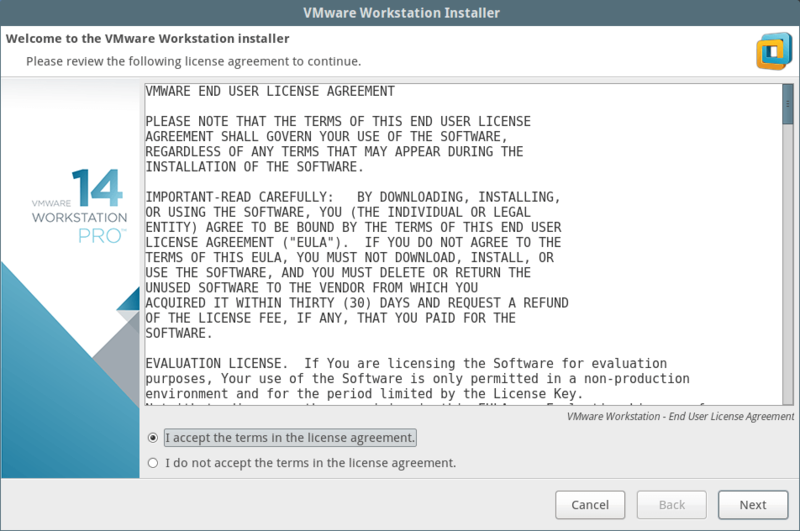 This tutorial will show you how to install VMware Workstation Pro 14 on RHEL/CentOS 7, Fedora 22-27, Debian 7-9, Ubuntu 18.04-14.14 and Linux Mint 17-18. Support for Windows 10 Creators Update as a virtual machine and host operating system with auto detect and easy install. New Guest operating system support for Ubuntu 17.04, Fedora 26, CentOS 7.4, RHEL 7.4, Debian 9.1, Oracle Linux 7.4, SLE 12 SP3 and OpenSUSE 42.3. Support for enabling VBS (Virtualization Based Security) within Windows 10 and Windows Server 2016 running as guest operating. Support for renaming virtual network in the Virtual Network Editor for better organization. Support for ESXi Host Power Operations such as Shutdown, Restart and Enter/Exit Maintenance Mode. With improved OVF/OVA support for testing and experimentation within Workstation. Scan for Virtual Machines in local folders as well as on network shared storage and USB drives. 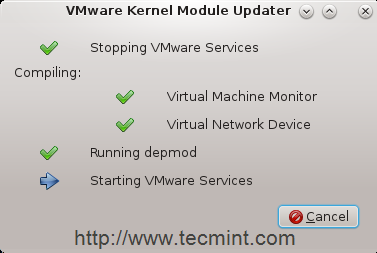 Automatically Suspend Shared Virtual Machines Upon Host Shutdown. New GTK+ 3 based UI for Linux. There is also some another few features which you will discover by practice and make hands on labs. Make sure that your system is 64-bit “VMware Doesn’t provide 32-bit edition” and its virtualization feature is enabled. Unfortunately, the 14th edition doesn’t support 32-bit processors may be due to the features improvements which need the higher level of processor BUT VMware didn’t talk about specific reasons. Make sure you have a license key to active the product OR you will work in the evaluation mode “the same features but with ONLY 30 day period” after evaluation mode period ends YOU MUST enter a license key to active the product. Before you begin this guide, you will need the root account OR non-root user with sudo privileges configured on your system (Physical host). Make sure your system and its kernel is up to date. 1. First login into your server as root or non-root user with sudo permissions and run the following command to keep your system up-to-date. 2. 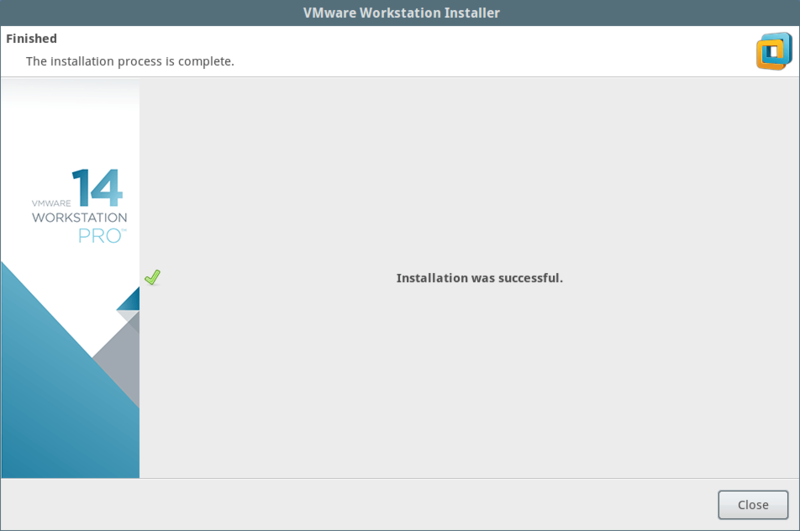 Next, download the software from VMware official site. You will download script file like “VMware-Workstation-Full-14.1.1-7528167.x86_64.bundle”, by default this script file downloaded without execute permission, so you will need to set execute permission on it. 3. 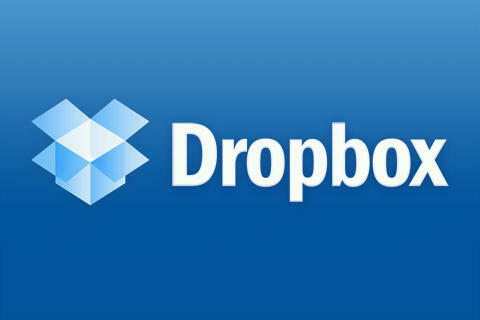 After downloading script file, go to the directory which contains the script file and make sure that script file is exist and have default permissions. 4. Give permission execute for all “for security reasons you may need to give the permission for the owner user only NOT for all”. 5. After setting permission, make sure to check the permissions again. 6. The installation process follows a straight-forward steps, just issue following command to run the script file. 7. Once the script is running, you see the following window the screen. 8. To start the software for fist time you will find some issues as discussed below with fixes. To start the software type vmware in the terminal. After running above command, if you don’t have GCC GNU C Compiler, you will see the message which notify you to install gcc compiler and some components. Just press ‘Cancel‘ to continue. 9. Return to the terminal, then lets install “Development tools”. 10. When it finished, lets try to start the software again. This time another issue will be appear, its talk about kernel-headers, select “cancel” and lets check if it installed or not. 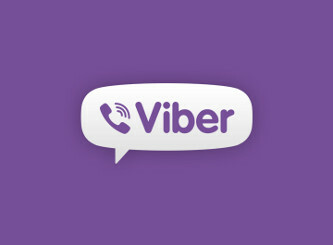 If nothing appears install it using. 11. 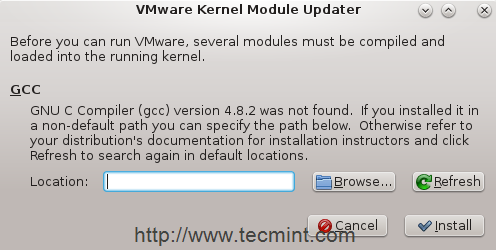 For further reasons which out of this tutorial scope, we will need to install another package “Kernel-devel”. 12. When it finished, lets try to start the software again “be patient, trust me ..it will be the last one ;)”. Congratulations! we have solved all issues, you will see this window. 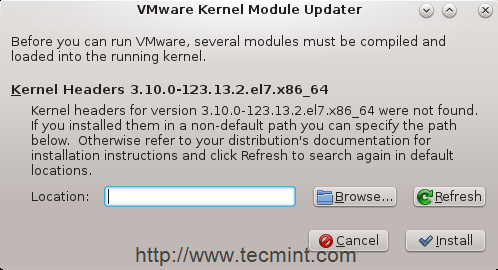 It makes some modification in kernel modules and compiling some new tools just fewer minutes, the application start and home window appears and waits from you to kick start it and make your virtual machines. 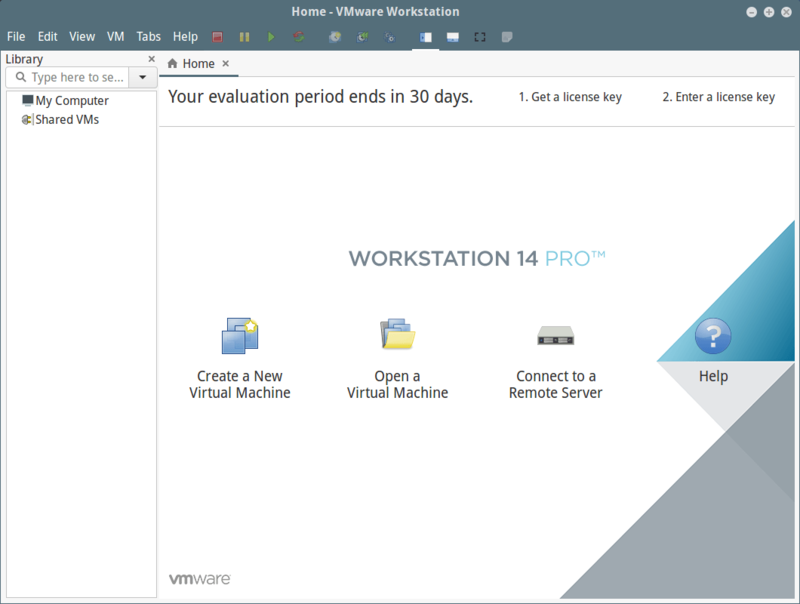 Congratulations everything has done successfully, you should use in-deep the new features of the NEW edition of VMware Workstation 14 Pro, Do your labs and across Virtualization Ocean, GOod LuCk.. Please install required kernel headers, development tools and ncurses libraries as shown. You left out one very important detail. You MUST have an x86_64 CPU built in 2011 or later, otherwise 14.x and above DOES NOT WORK! This is a huge problem for people with desktop systems which are still functional (Intel Core 4 2.4GHz for example), and ran Workstation 12.x just fine. This also has a ripple effect for upgrading to newer versions of Linux, Ubuntu 18.04 for example, where Workstation 12.5.9 won’t even start. I’m not buying a newer computer because VMware arbitrarily decided to drop support for older 64-bit processors. There is minor issue with Centos-7. What happens when the trial period ends? How much is a personal license? This error keep pop up, even I have install successful, please advise, thanks. C header files matching your running kernel were not found. Refer to your distribution’s documentation for installation instructions. I faced the same problem and I solve it by update VMware workstation 12 to 12.5. You can solve it in 2 ways.. I have installed and I can run VMware 12.5 in LTS 16.04 Ubuntu. But network bridging does not work. When i connect VM interface to the bridged vmnet0 always get an error.